Imagine how you feel receiving another standing ovation for your performance. Imagine your words, concepts, ideas are read far and wide, changing the world. Now imagine holding in your hand your first $100 paycheck for speaking. Even more important, you know how to make that check become $1,000 and then $5,000, perhaps even $10,000 and beyond. 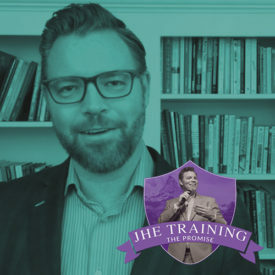 Jason Hewlett’s groundbreaking online training will show you how to level up your career no matter what stage you find yourself stuck on right now. A huge quantity of videos (which are updated consistently to drive your opportunity to learn) with Jason speaking directly to you, as well as in a classroom setting, entertaining yes, but pulling back the curtain on the truth of how to make it in this industry. A hefty workbook with How-To accountability worksheets, philosophies that drive business and your mission, documents that will show you how Jason has done it (contracts, invoices, email templates) that you can use in your business. Leapfrog the pitfalls and common mistakes. This will take years off the learning curve. It is all provided to you for a ridiculously low price in order for everyone to have the opportunity to learn. Those who have taken this course and applied it’s principles have proclaimed it is worth upwards of $10,000, and have called me crazy for pricing it so low. Invest in yourself today if you want to begin making a living on stage, or if you want to learn how to get from where you are to a higher level. This is the best investment you can make in your career. 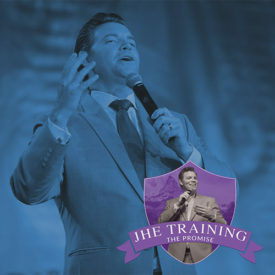 This is a free bonus course available for those who purchase How to Make a Career from the Stage. You can purchase this course now for the Early Bird discount at $197. You will be notified when course becomes ready. We apologize for the delay, expected launch date is Fall 2018.